Make no mistake, this is but another effort by anti-gunners to completely strip us of our right to privately own a firearm for any reason. 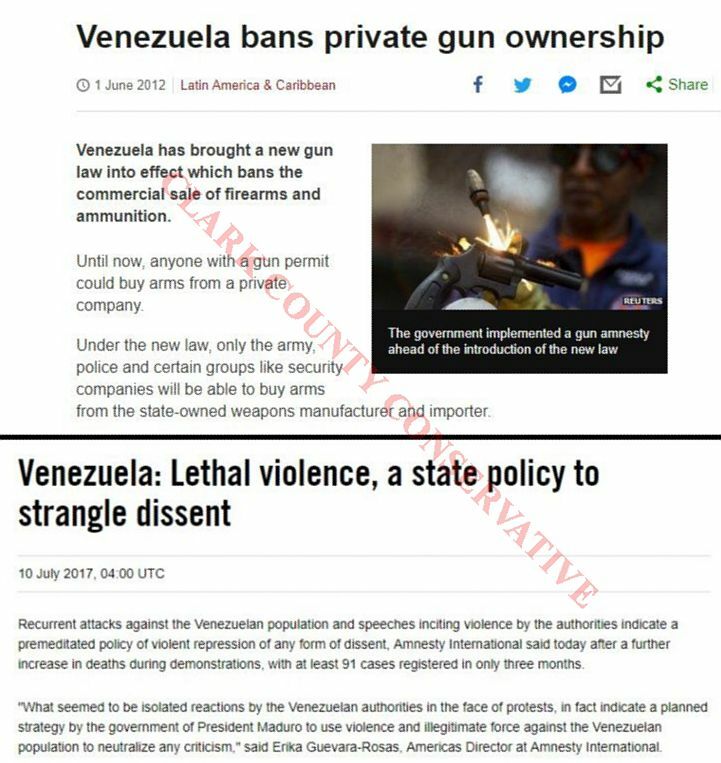 Yes, they claim they don’t want to confiscate our guns and only want “common sense” gun restrictions, but we are never told just what they mean by “common sense” restrictions or at what point they will be satisfied in restricting our right to a firearm. I suspect I-1639 will be approved by voters. Washington voters have proven themselves to be complete imbeciles when it comes to understanding 2nd Amendment rights, and most of them appear to not know what a gun actually is or how ineffective laws actually are in controlling violence. Lew’s point about London banning knives after banning guns failed to control violence proves that. If I-1639 passes, we can thank Puget Sound region.